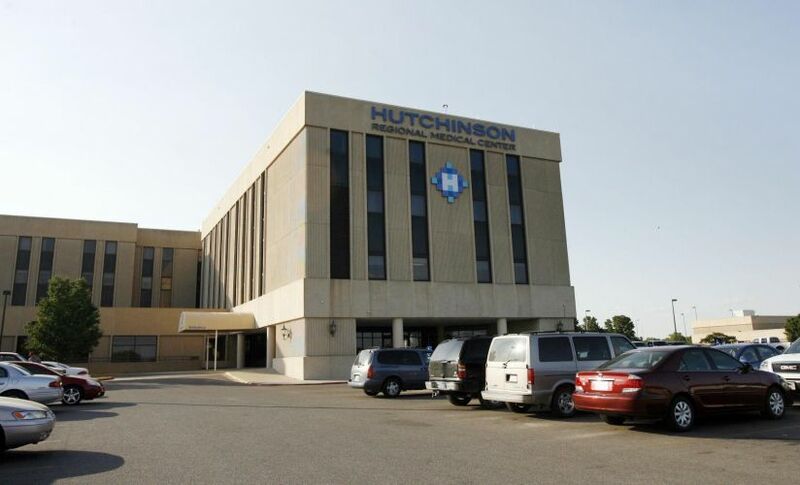 Hutch Hospital recently partnered with BCS Performance Solutions in a facility improvement program. The program will lead to significant energy and money savings while creating a more comfortable and temperate work environment for patients and staff. The program will also alleviate time spent on maintenance and ensure extra coverage for the Hospital’s consistent temperature control. 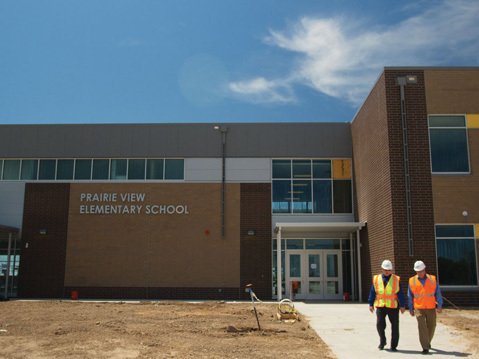 Last month, the Performance Solutions crew worked hard to complete many aspects of the program’s installation phase. December will see the conclusion of improvements made to the water management system. 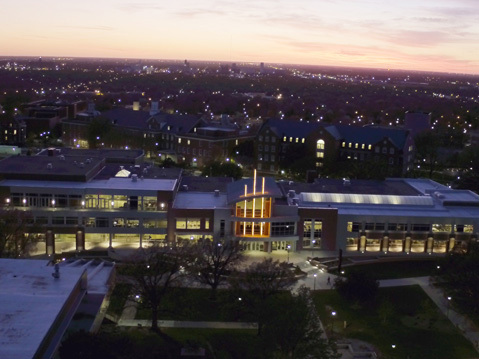 The LED lighting upgrades will also be finished and we’ll take control of the central utility plant by integrating it with the new Building Automation System. The installation team will begin the replacement of 400 terminal units and retrofitting an additional 300 throughout the hospital. A terminal unit is a small piece of equipment that has the capability to control the temperature of a single room. 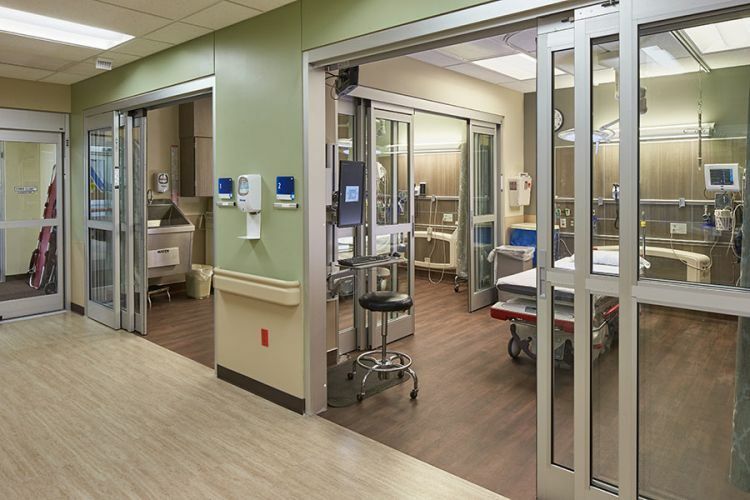 Because hospitals are designed with so many individual rooms, there are many units throughout the facility to keep temperatures comfortable in each space. 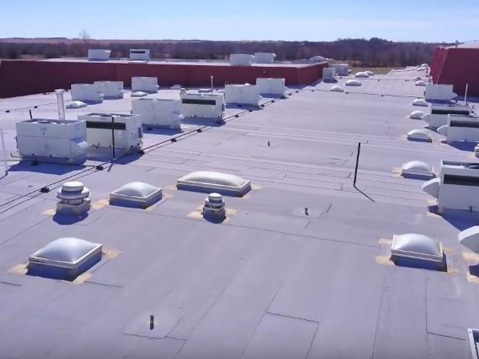 The upgrades at Hutchinson Regional will replace 40 year old units to provide higher efficiency, less maintenance and electrical controls that integrate with the new building automation system. 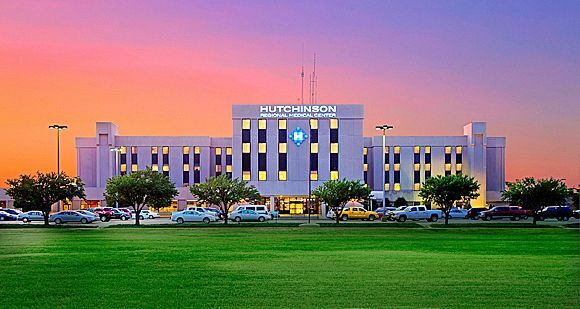 Can a light bulb really improve Hutch Hospital’s bottom line? Surprisingly, the answer is yes. Find out how! 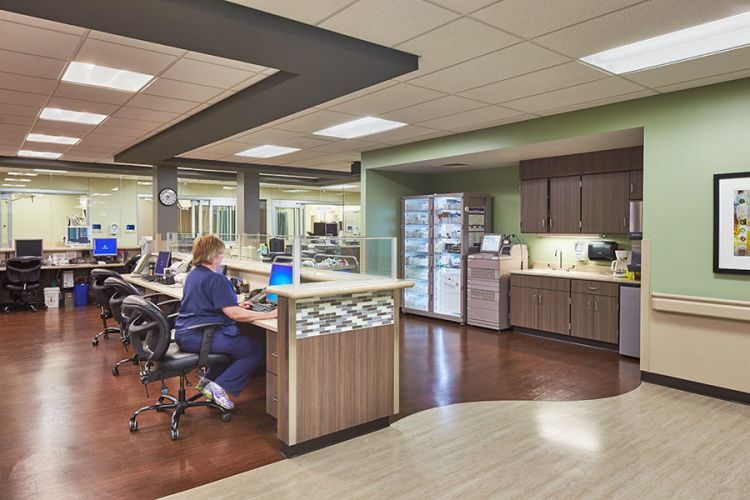 A hospital’s building automation system does much more than just optimize the HVAC system. Advanced building automation systems enable administrators to monitor and control a wide array of critical functions. These include life safety, plug load, access control and customized circulation. 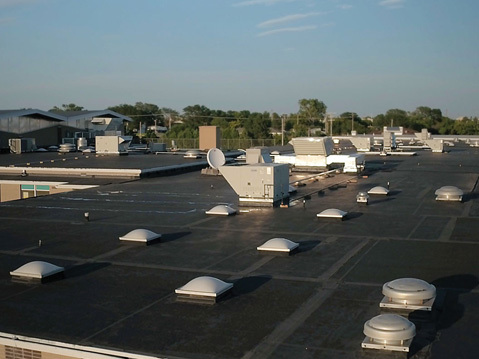 Learn how these systems reduce maintenance cost and increase efficiency.